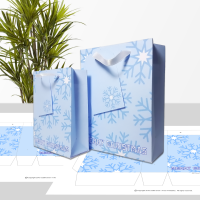 A four Printables: Gift bags, boxes and favours print samples. 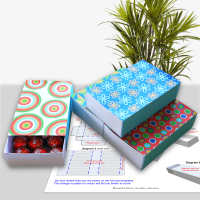 Gift bags, boxes and favours print samples. 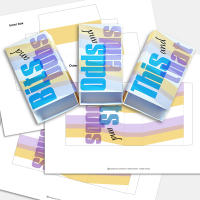 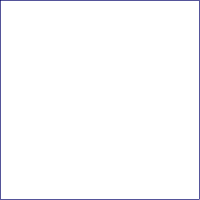 Click the images for the full range of colours in each design and to download a free sample test print for that design. 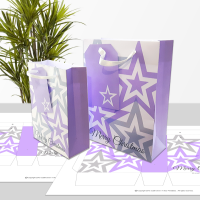 Purple stars Christmas gift bags. 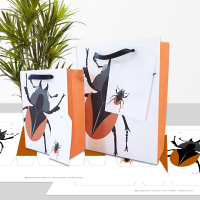 Golden Stag Beetle gift bags. 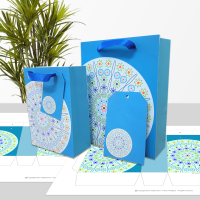 Millefiori Mandala blue gift bags.